0 Comments Published by KL Ocs Kid on Tuesday, October 9, 2007 at 10:24 AM. 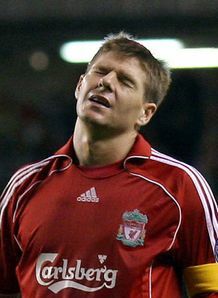 Steven Gerrard insists there is no need to panic after another disappointing Liverpool display at the weekend. Liverpool drew 2-2 with Tottenham at Anfield on Sunday and were only saved further blushes by Fernando Torres' last-gasp equaliser. The result followed a home defeat to Marseille in the UEFA Champions League, a scraped Premier League win over Wigan, and draws against Portsmouth and Birmingham to add to increasing discontent on Merseyside. Gerrard, though, insists Liverpool will soon be back to the kind of early season form which saw them storm to the top of the table at the start of the campaign. 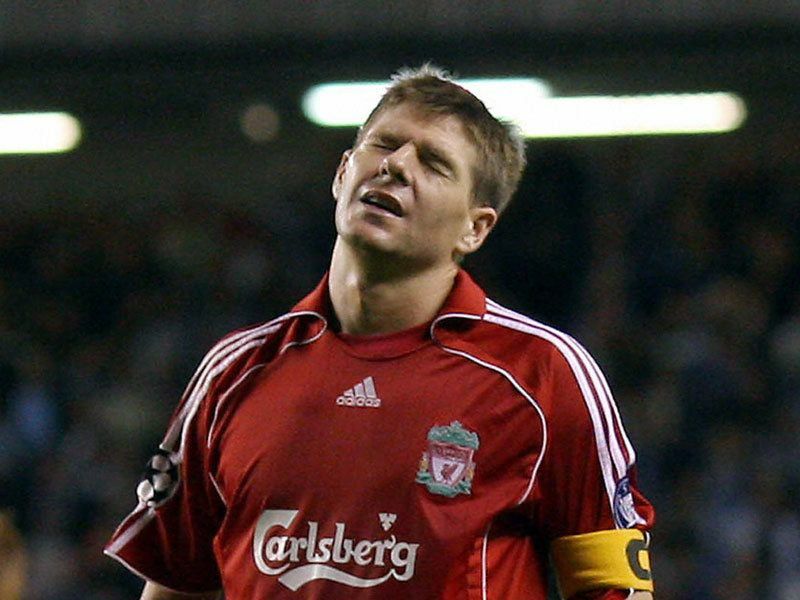 "We haven't been ourselves of late, that's true," Gerrard told Liverpool's official website. "The results haven't been good and the performances could have been better. "We're going through a dip in form which all top teams do at some stage and we just have to make sure we play our way through it. "We're not performing to the standards we can do but that will change. I'm asking the fans to trust me when I say there's no crisis here. "We have fantastic players and a world class manager (Rafa Benitez) and we will get things right again, there's no doubt about that. "We've got an international break now which will give Rafa the chance to look at things and work with the players who are staying behind. "For those of us going away, we have to get the jobs done with our countries and then come back ready for a massive match at Everton. "If we can turn in a performance in the derby and win the game then things will be looking better again. That's what we'll be aiming for."